Since starting the podcast I’ve been sucked into so many memories of childhood, and my teens and 20s. As I research true crime cases I’m taken back to places where I grew up, places where I hung out on weekends with friends. In a way that’s making me feel older, because these places have changed so much over the past 20 or 30 years, and at the same time it reconnects me to my past, and makes me think about being a teenager again. And if there are any spots that remind me of being a teenager it’s the Granite Run Mall and the Springfield mall. Both malls opened in 1974, when I was about 5 years old. I don’t remember a time when they weren’t there. Springfield is about 10 miles outside of Philly, and the mall opened so long ago the original anchor stores were Bamburgers and John Wannamakers. Why am I talking about malls? Because I’m going to tell you the tale of a spree killing that took place at the Springfield Mall in 1985, when I Was 16 and hanging out at these malls damn near every weekend. This is the story of Sylvia Seegrist, who locals called Ms. Rambo, a disturbed young woman who was often seen marching in them all ranting and yelling, not making any sense, someone that we thought was the local crazy girl and it turned out she was much more disturbed than any of us realized. On Wednesday, October 30, 1985, while parents were putting finishing touches on Halloween costumes, and making last minute grocery store runs for candy, Sylvia Seegrist was preparing to unleash her demons in a local mall. Before the day was out, three people were dead, and seven more seriously inured. In Part 1 we learn who is Sylvia Seegrist, and what pushed her to become a spree killer. 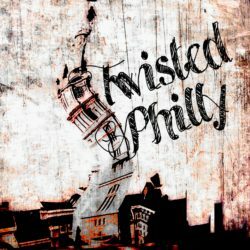 Follow TwistedPhilly on Twitter at Twisted_Philly, and Facebook at Twisted Philly. Like what you hear, subscribe on iTunes so you never miss a new episode, leave me a review and get a What Up on the show! 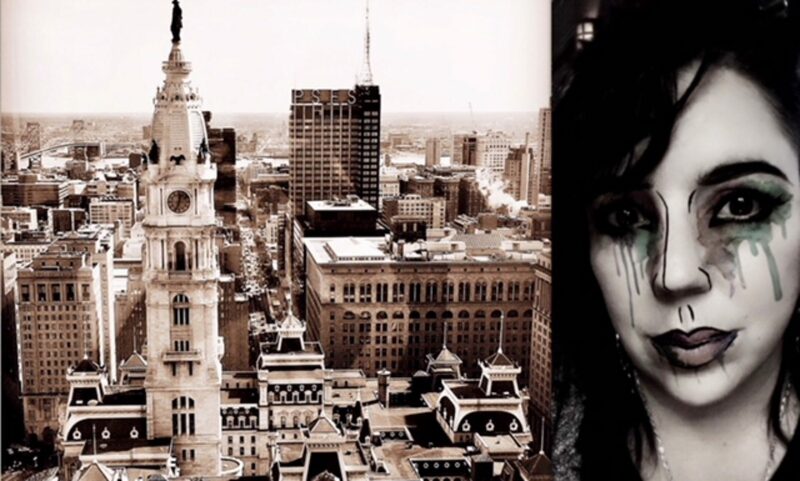 Want to own your very own piece of TwistedPhilly? Check out our swag at twistedphillypodcast.threadless.com for t-shirts for the entire family, pillows and tote bags.